Musky Mike’s Bait and Tackle is a family owned and run fishing bait shop. Located in Okauchee for more than 20 years it is perfectly located in the middle of Lake Country. The shop owners pride themselves on listening to their customers. If Musky Mike’s doesn't’ have what you need, it can be ordered for you or the shop will start stocking it. Posted shop hours, but if you need bait on off shop hours call or ring bell. We carry brand name products such as Mepps, Berkly, Daiwa, Rapala and some local, not so well know products . In addition the shop now carries soda, snacks, cigs and beer along with live bait and tackle it has long been known for. Thousands of ice fishing jigs during the winter season! Looking for the hard to find tackle? Stop in and talk to us about it. 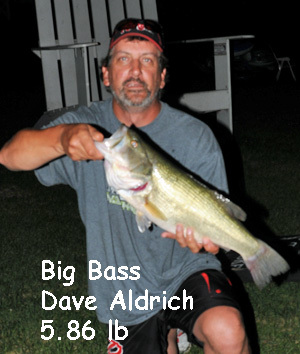 We do research on new and old hard to find tackle.